DROPS Peak is a warm and trendy yarn, perfect for all your sporty winter accessories and to bring the fun with you to school or the slopes! 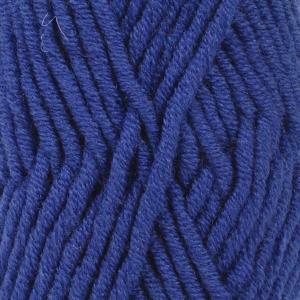 Great for beginner and experienced knitters, it works up quickly and is both soft and durable. This yarn is available in 10 exciting colours, including some incredible neon shades!